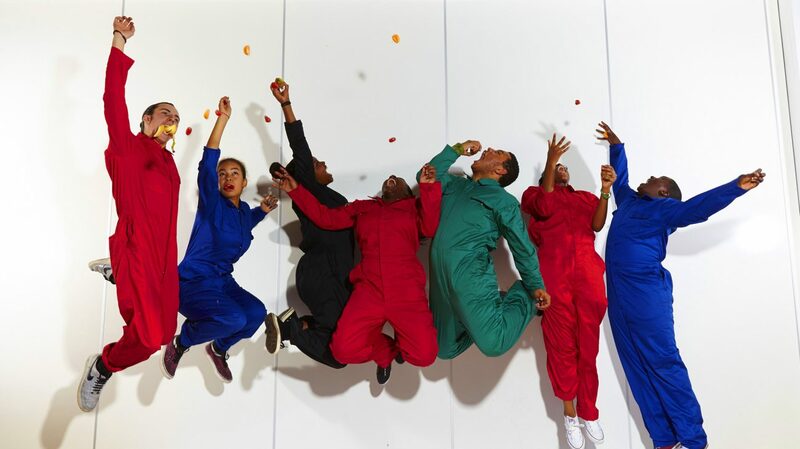 We are committed to working with exciting artists and young people to create innovative and unique opportunities across multiple artforms. 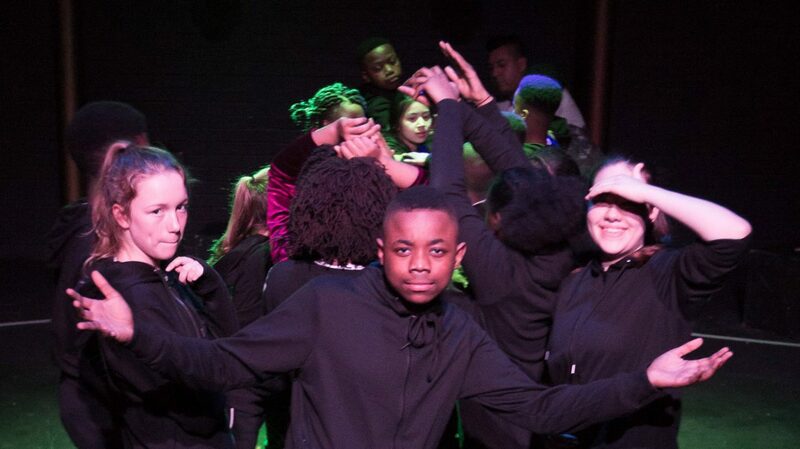 Our young people’s work is closely aligned with our artistic programme, giving young artists opportunities to work with and perform alongside professional artists, and to programme their own work. Our participatory programme has three levels to ensure there are meaningful opportunities for growth – Explore, Grow and Develop.  We run regular term-time activities across Lewisham, intensive holiday programmes and bespoke opportunities in response to our artistic programme, which all focus on young people fulfilling their potential. We mentor young people who are interested in creative careers and we are dedicated to developing emerging artists and producers. 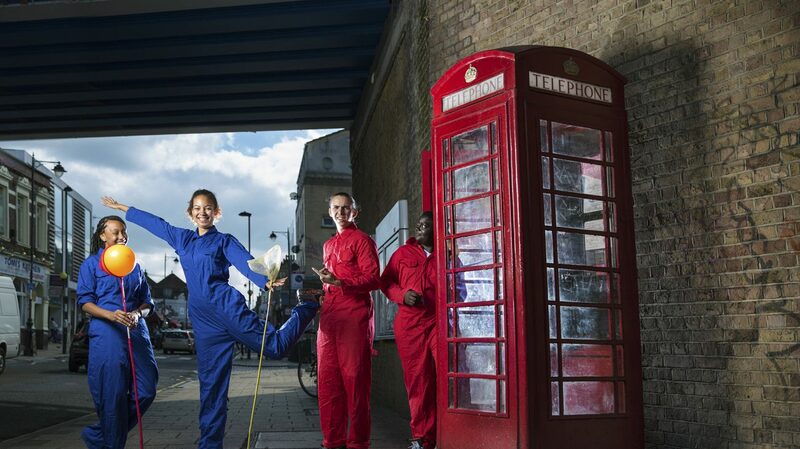 We focus on skills development through our work and offer Arts Award accreditation through Trinity College London. Participation and partnerships are central to our work and essential to the delivery of our vision. We work closely with a number of local schools, through individual projects such as NT Connections, and with every primary school in the borough through the A Theatre Trip for Every Child campaign.We also work with a range of partner organisations delivering specialist projects locally, regionally, nationally and now internationally. 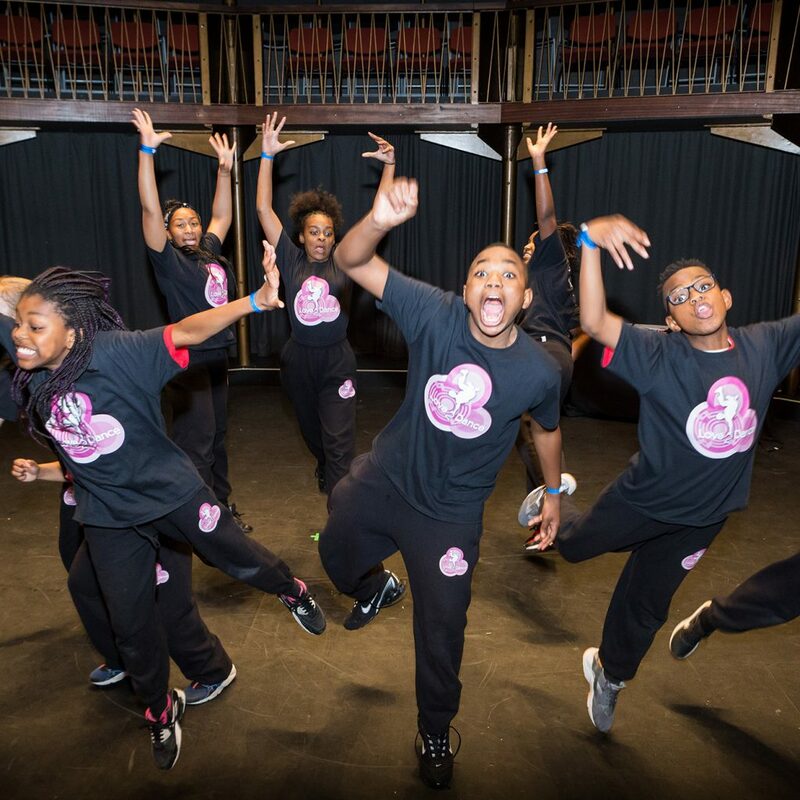 We are dedicated to widening access to the arts – our programmes are free or very low cost with bursaries available for young people who may not otherwise be able to access provision. Find out more about our individual programmes here. I still can’t believe that we have created an event from scratch and transformed it into something so beautiful and meaningful. I’m truly proud. Thank you so much for the wonderful experience. Top image shows Love2Dance in the Albany Theatre. Photo Tangle Photography. Love2Dance performing The Cloud at the Albany. Photo Tangle Photography. Sounds Like Chaos. Photo Manuel Vason. 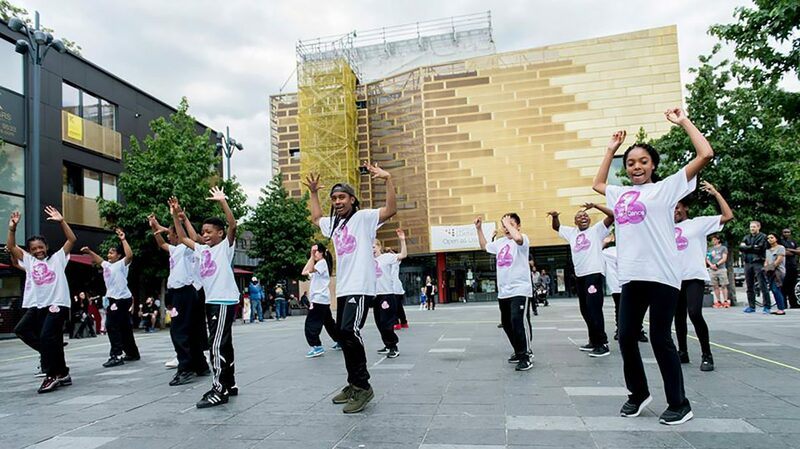 Love2Dance performing on Giffin Square. Photo Camilla Greenwell. It was awarded in recognition of the excellence of our young people’s programmes. 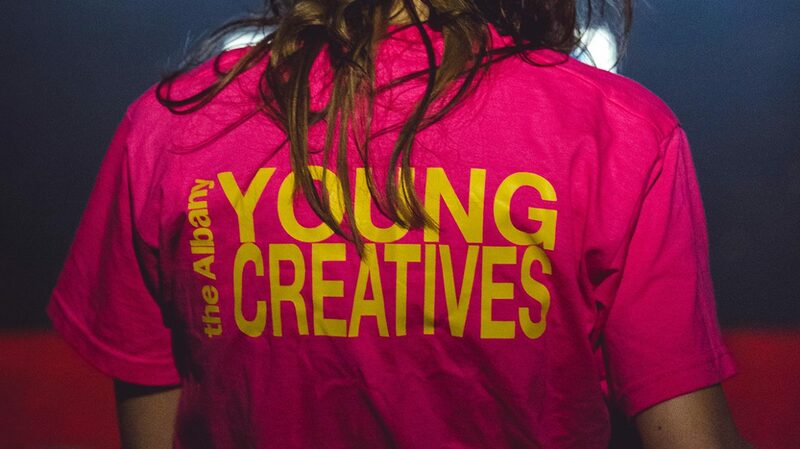 This season we are offering a series of 'Gateway to the Creative Industries' Workshops. 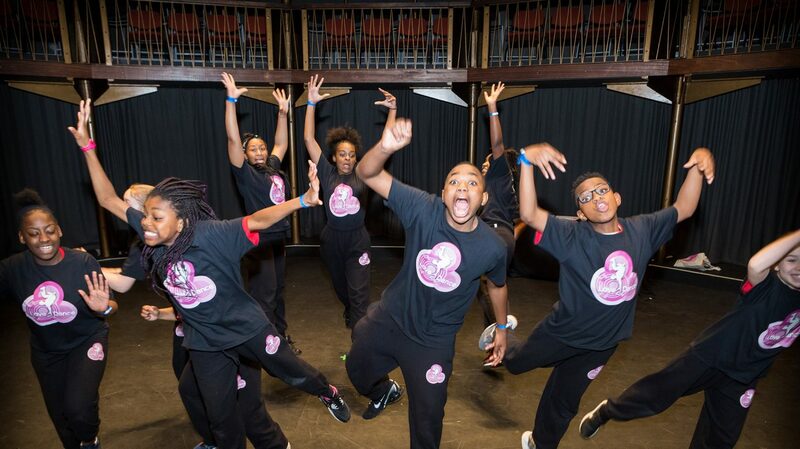 Drama and performance workshops including dance, music, costume and set design.